We have had a really hectic time the last two weeks. We had four puppies go to their new homes. Then my oldest son turned 21 and then one week later I hit the big 50. Wow! Anyway, somehow I need more organization now then ever. Between homeschooling, both son's work schedules, one in college, TKD class and just general living sometimes I feel like I am in a whirlwind. 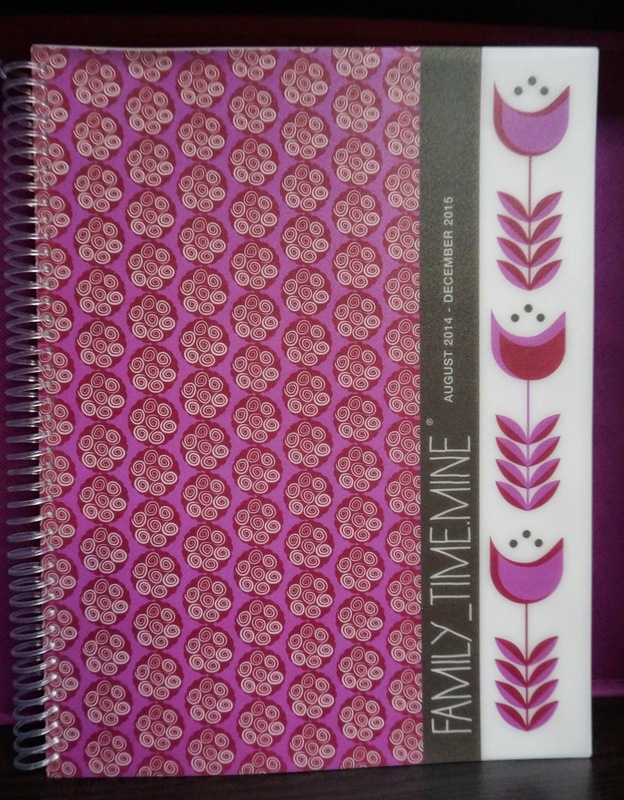 Add to that keeping track of review products and scheduled reviews and I needed a personal day planner. I really like the Dotmine planners because they come in a variety of choices. I am not just talking about design, but the actual planner setup inside. They have Life Planners, Family Time Planners and Personal Planners that work great for students. I had a hard time choosing one to review. I needed one, but my son who just started college could probably use one too. Maybe I will purchase one for him for the next semester. There is a master schedule for Fall, Winter, Spring and Summer. This is where you list regulating occurring activities. Next you have a couple pages to enter personal information. You then have a monthly calendar followed by weekly calendars for that month. I really appreciate this feature. I also like the perforated lists on the side of each page. This enables me to scribble down shopping lists, notes, directions, etc. 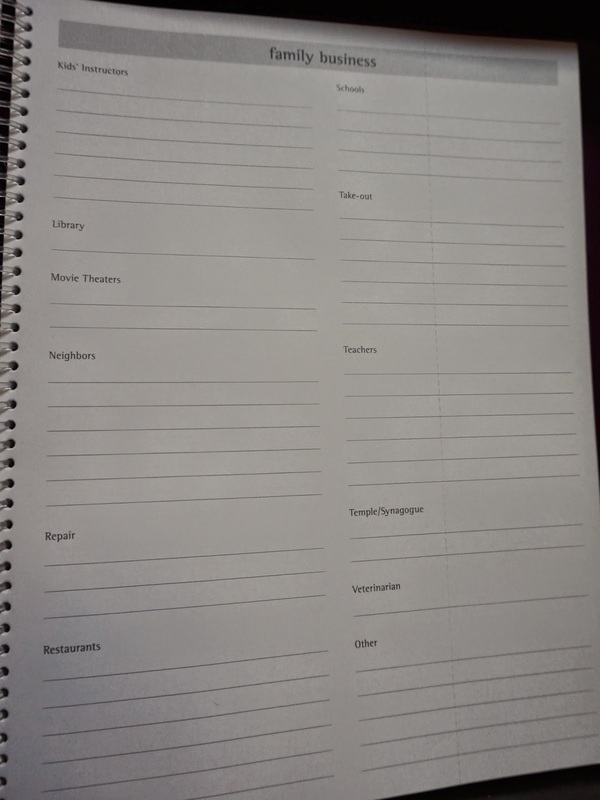 The back of the planner has an area for notes, addresses and phone numbers and babysitter information. 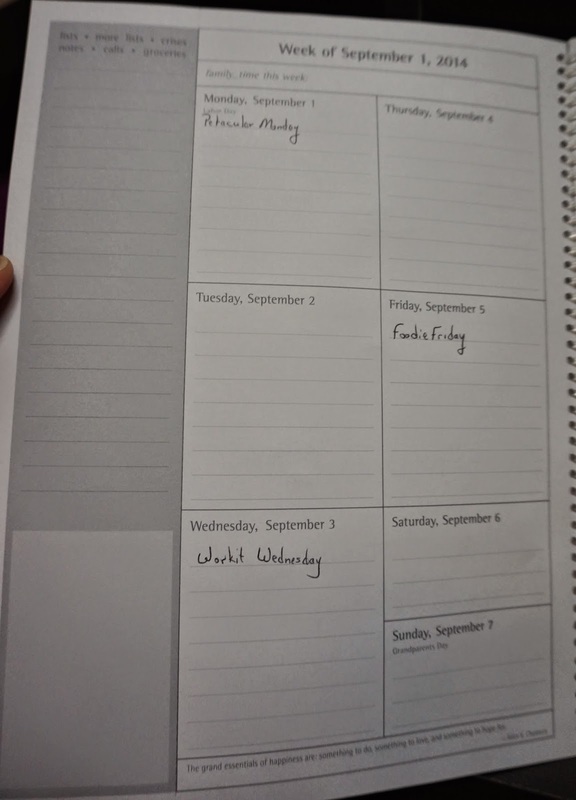 I am filling out my Family Planner and using it on a regular basis. I will even take it on trips so that I stay on schedule. As you can see above I already have our NQC trip on the calendar! How would you use a Dotmine Planner? Homeschooling? Blogging? Family? If you are interested in a Dotmine Planner, take a minute to visit their site and see what they have available. Oh, and Dotmine is sponsoring a giveaway! One neighbor will receive a Family_Time.Mine. So be sure to enter and share this with others! Thanks again for stopping by! See you soon. 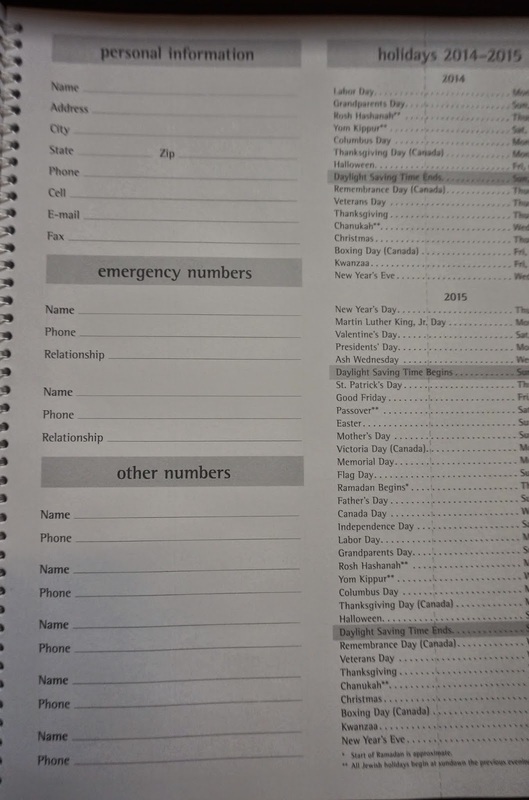 I like the free bird planner and plan to use it for scheduling our family events and keeping track of bills. I'd pick the Petites Fleurs. And I'd use it to help keep track of my volunteer work.